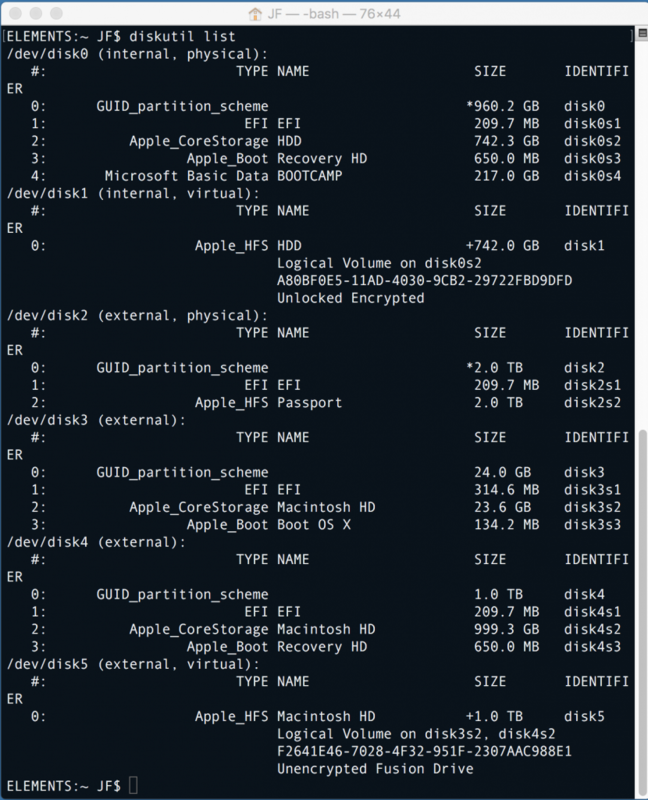 The instructions below are designed to create a forensic image of a Mac Computer with Fusion drive via the command line and Target Disk Mode, so that you don’t have to spend piles of money on acquisition programs. This has NOT been tested on every Apple OS, but I have tested it on Mountain Lion, Mavericks, Yosemite, and El Capitan. It should work on any Intel based Mac. 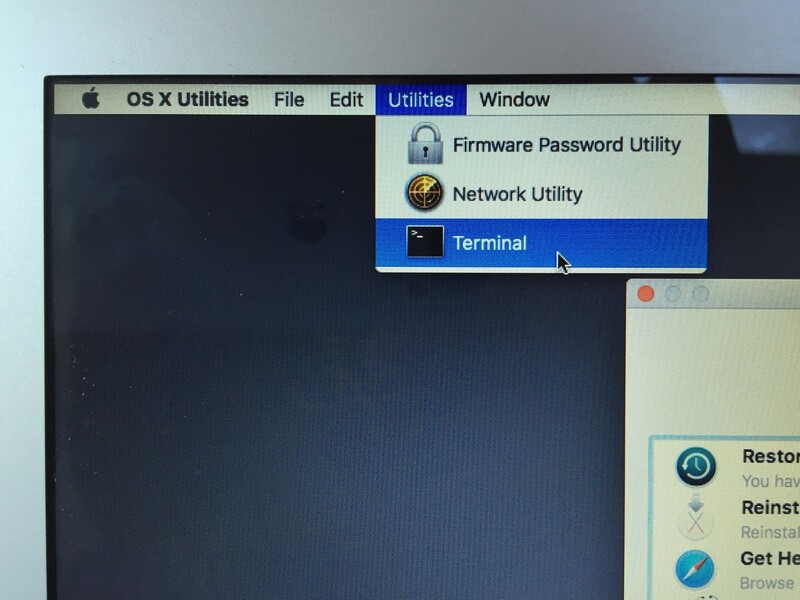 Instructions and screen shots are from El Capitan. Your system may vary slightly. Read all instructions FIRST, before attempting. This tutorial is about as simple and “step-by-step” as it gets. If, after reading this, there are still things you don’t understand, STOP before you START. 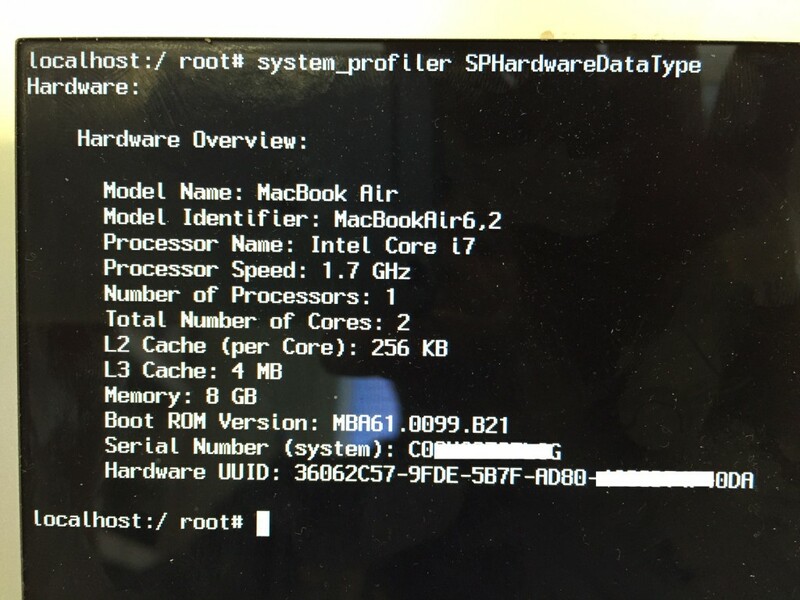 If this is your first time dealing with acquisition of Mac computers, now is not the time to practice on a real case. Without going into great detail, Fusion drive is a technology used by Apple in its iMac line of computers, as well as its Mac line. 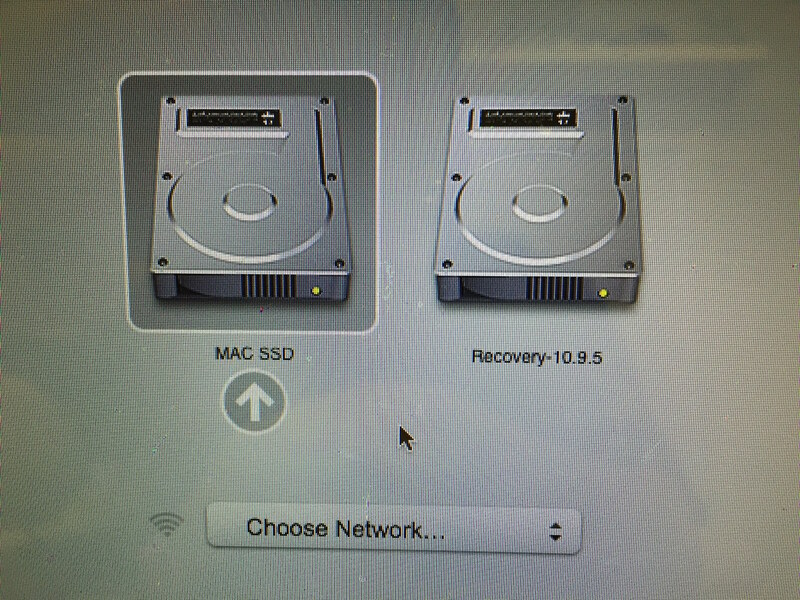 The Fusion drive consists of actually 2 hard drives. One solid state drive, and one traditional rotating media drive. The SSD gives the system its speed, while the HDD gives it ample storage space. This is not to be confused with two separate drives, or with a RAID system. In a fusion drive system, the user only sees one hard drive. This is a virtual drive created by system that incorporates both drives. 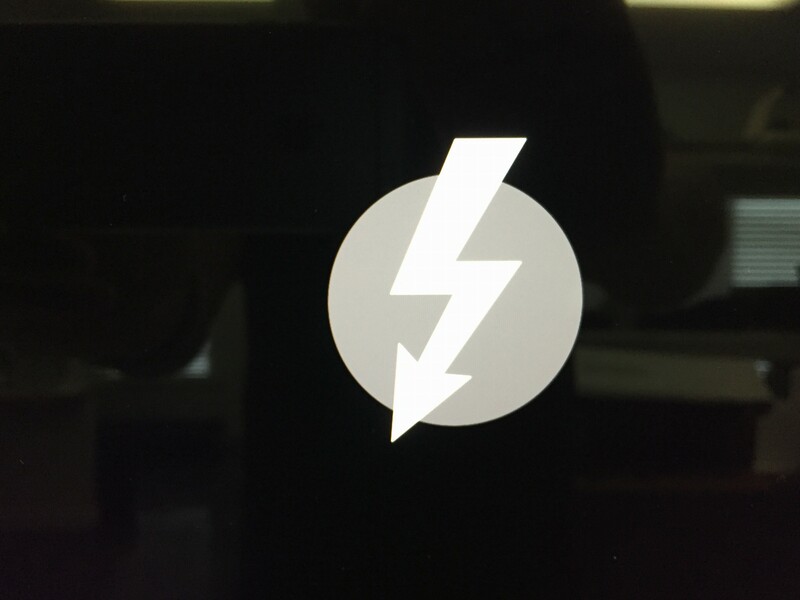 Data first arrives and lives on the SSD. No data ever actually gets to the HDD until the SSD fills up. It then starts prioritizing data to keep on the SSD. That being said, if the SSD is 128 GB, it will reserve a portion for working space, and this portion does NOT get imaged when imaging the fusion drive. That is why, when faced with a fusion drive scenario you should absolutely image the virtual fusion drive, and it is recommended that you also image each of the physical drives separately. There are commands to rejoin the two drives into a single fusion drive after the fact, but they have mixed reviews as to the success rate. This tutorial assumes that you already know how to image the drives individually, and you can see a tutorial of this HERE. Press the spacebar a couple of times, and if the computer was simply asleep, it will come on. Since this tutorial is based on a computer that is off, we will proceed as such. We will now proceed under the assumption that you already know the computer you are imaging has a fusion drive. 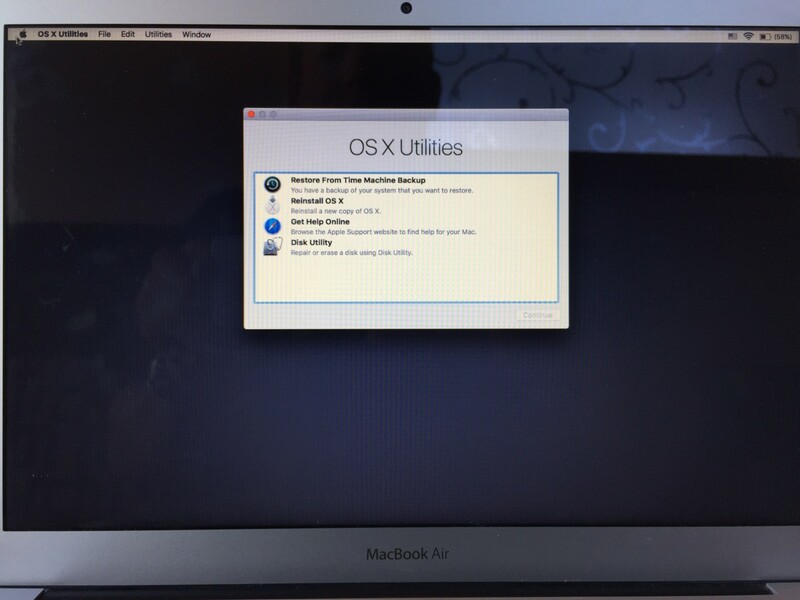 In our example on the subject machine, CoreStorage is enabled, FileVault is not enabled, and the drive is a Fusion drive, so we will proceed with the instructions based on that. No encryption, and FileVault drives bring an entirely different dynamic to the playing field, and change the way you would image them. I have written a paper on the differences in acquisition of the different situations you may face. That paper can be read HERE. 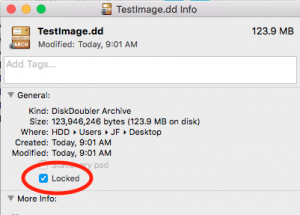 As well, a tutorial for acquiring drives with no encryption can be seen HERE, and a tutorial for acquiring FileVault enabled drives can be seen HERE. 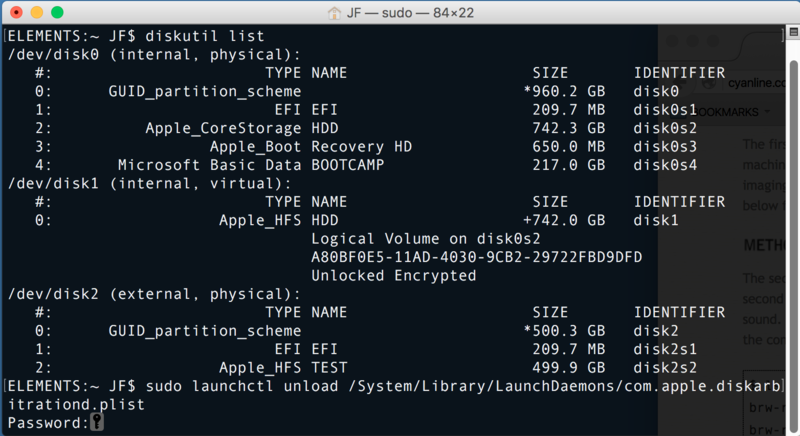 Just for the purposes of familiarization, below is a screenshot of the “diskutil list” command run on a computer with fusion drive. Although you can’t see this during the imaging process, I have provided the picture below just as a point of reference. As mentioned above, you will never look at the computer you are imaging in this way. This is for description purpose only. Let’s outline what you are seeing. /dev/disk0 is the physical drive in the control computer. /dev/disk1 is the virtual CoreStorage drive on our control computer created by the enabling of FileVault. /dev/disk2 is our destination external drive connected to the control machine. 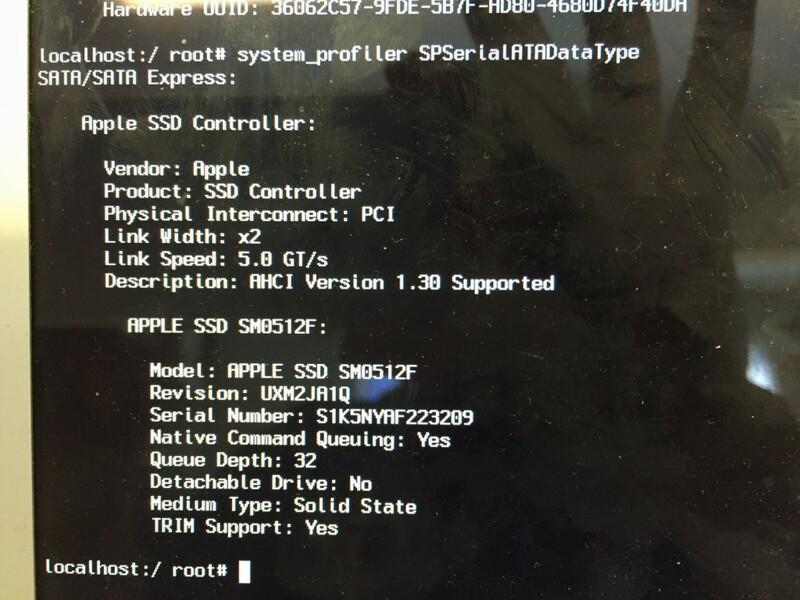 /dev/disk3 is the SSD in the subject computer. /dev/disk4 is the HDD in the subject computer. /dev/disk5 is the virtual fusion drive that is a combination of the space on /dev/disk3 and 4. 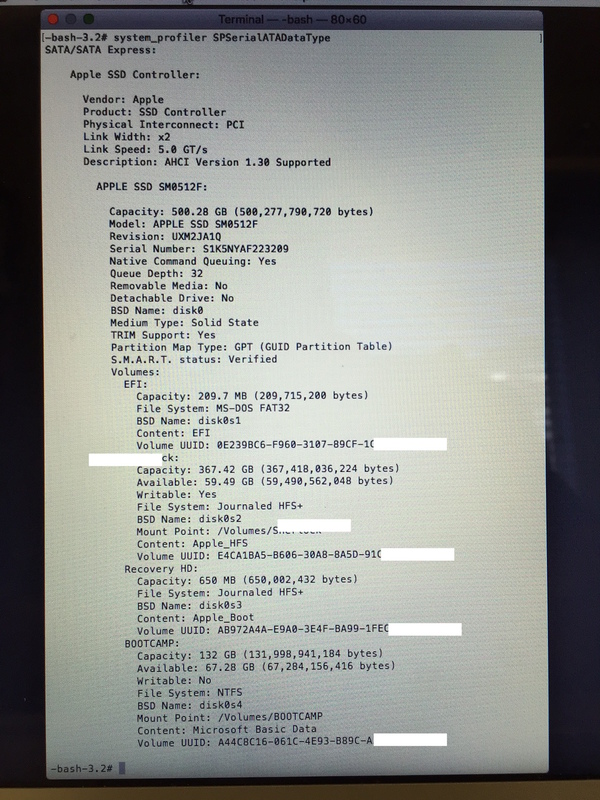 If FileVault were enabled on this fusion drive computer, you would see a /dev/disk6. It would be this virtual disk you would want to image, rather than /dev/disk5. Back to the process at hand. Take note of the physical disks in step 20, as you will need them later in the process. The same three physical drives are being shown, even though /dev/disk1 is not a real physical drive, but a virtual CoreStorage drive that is seen as a physical drive. 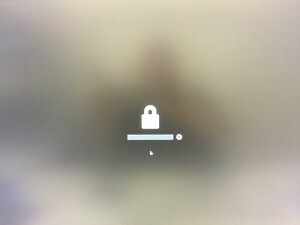 At this point, if your fusion drive also has FileVault enabled, you will be prompted on the control computer, to enter the subject machine password. 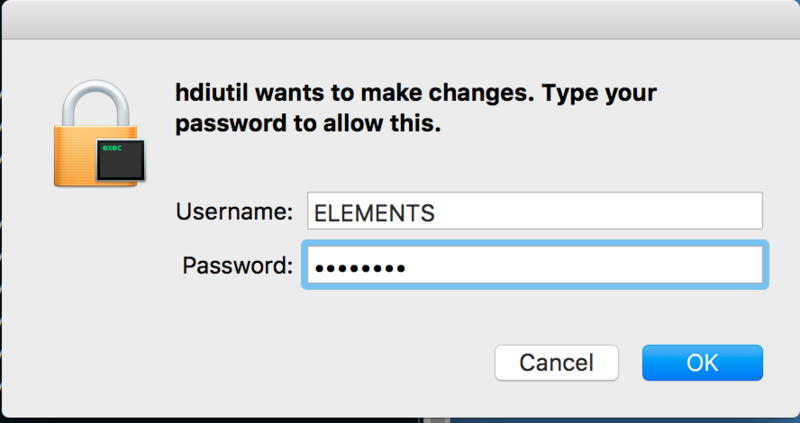 This is the final indicator that FileVault is enabled. Without the password, you are done. Suggesting you have the password and have entered it, you can now type the same command as you did in step 31. You will now see something like the below. You can see that there are an additional 3 disks now. This is the subject drive physical SSD (disk3), the subject drive HDD (disk4) and the virtual Fusion drive (disk5) being seen. 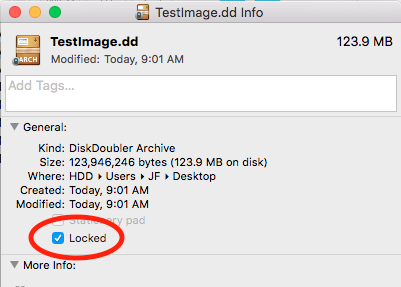 If you also had FileVault enabled on the subject machine, you would also see a disk6. This will always happen in sequential order, so you know that disk3, disk4, and disk5 are the newest additions, or the computer that you just plugged in. 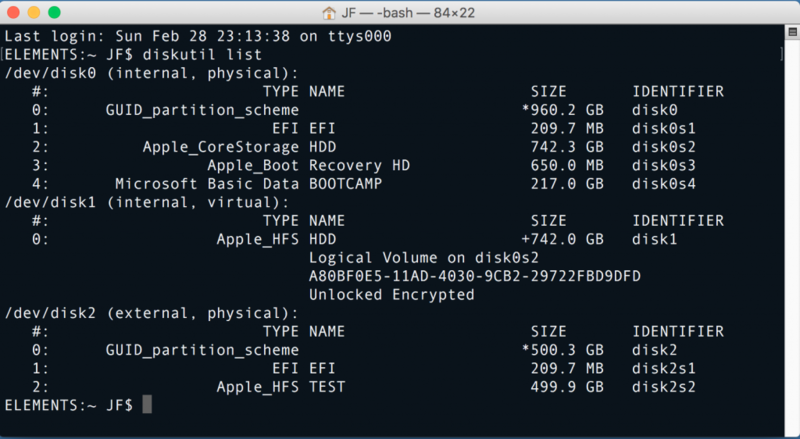 You want to image the virtual Fusion drive, unless you also have FileVault enabled. In that case, you would image the virtual FileVault drive. In our example, that is not the case. We see that this is “whole disk”. This is the disk we want to image. We also see “block size”, and in this case, it is 512. Let’s break down what is happening in that line. “sudo” means “SuperUser Do”. In other words, run the following command as “Root”. “dd” is the name of the program we are using to perform the forensic image. “if=” means “Input File equals”. In other words, what are you imaging? This is the file path to the subject drive. You will note that we have used “rdisk4” instead of “disk4”. Why? Google it. Biggest reason that matters is it speeds up imaging by 3-4 times. Next command is “of=”, or “Output File equals”. This is the file that will be created on the destination drive, so we have typed the path to the destination drive, and given our acquisition a name, and .dd on the end. Next is “bs=64k”. This is the block size that the program will use as it is imaging. In other words, in this case, it will process the data in 64 kb chunks. Why does this matter? When the chunk of data is being read, if there is a problem with the subject media, it will just fill the rest of the block with zeros. If the block size is small, you will not have lost much data, but if the block size is large, you may very well lose vast amounts of data that you otherwise would have gotten. So you might think that making it really small is better. Block size will also dictate how long the imaging process will take. The same drive that takes 1 hour with a 64k block size will take a dozen hours or more at 4k. So we need a happy medium. 64k is that happy medium. Next in line is conv=noerror,sync. This means that if, when reading a block, there is a problem, don’t stop the imaging process. Just skip over the rest of the block to the next one, and pad the space on the destination drive with zeros. It is also worth noting that if there are any issues during the imaging process, you will be notified at the end, of any blocks that had problems. Once the control computer is powered down, unplug the subject computer, and the destination drive. Power down the subject computer by holding down the Power button for 4 seconds. You are now done the acquisition portion, but if FileVault was enabled, you are not done with the collection. 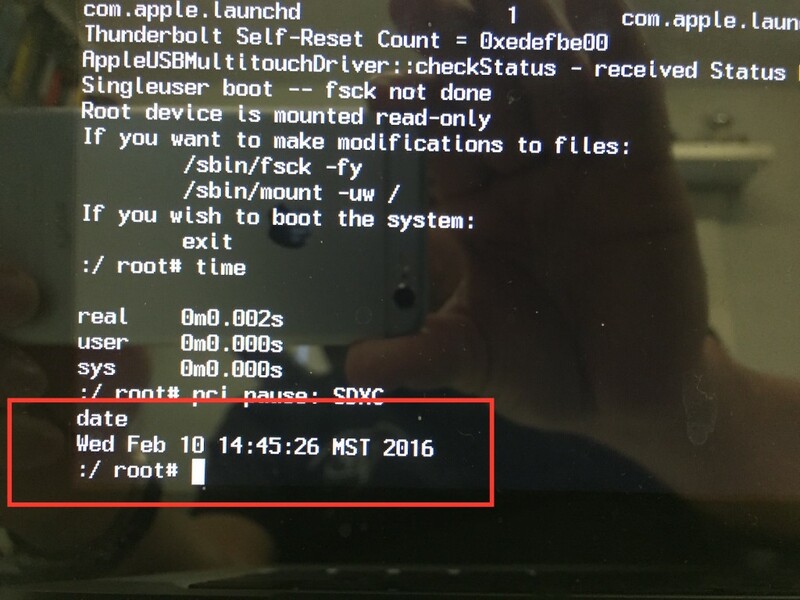 Remember that if FileVault was enabled, we could not start the subject computer in Single User Mode to get the information regarding the components in the subject computer, or the baseline Date/Time. We will do this now. 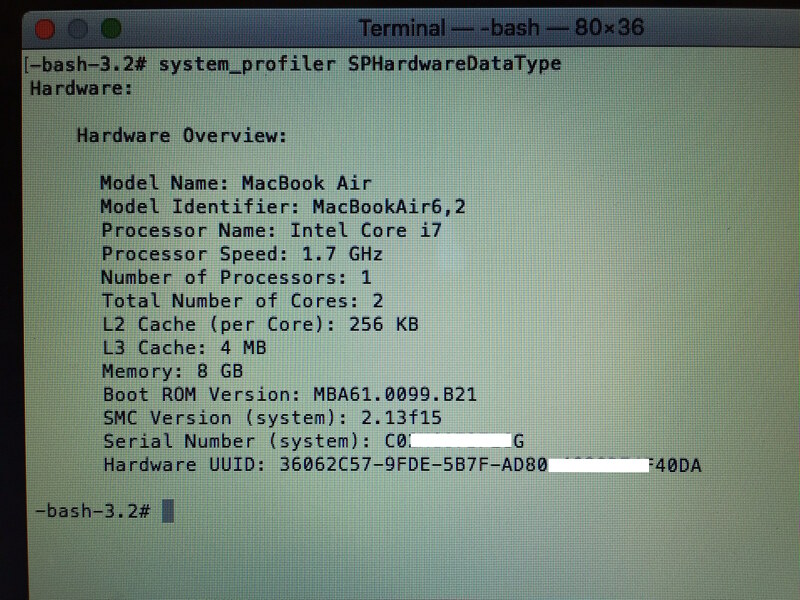 Now type “system_profiler SPHardwareDataType” and record the system output as below.